Drivers in Lynn and Newburyport who are thinking about their next SUV have an ever-changing array of options in the area. 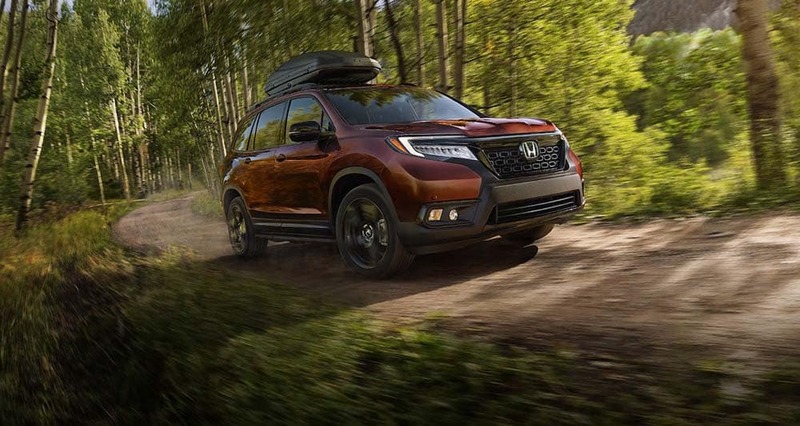 Honda is adding a new off-road ready model to the Honda SUV lineup, so we are comparing the popular CR-V and Pilot models against the coming-soon Honda Passport to help with your decision. Take a look below to see which option suits your needs! 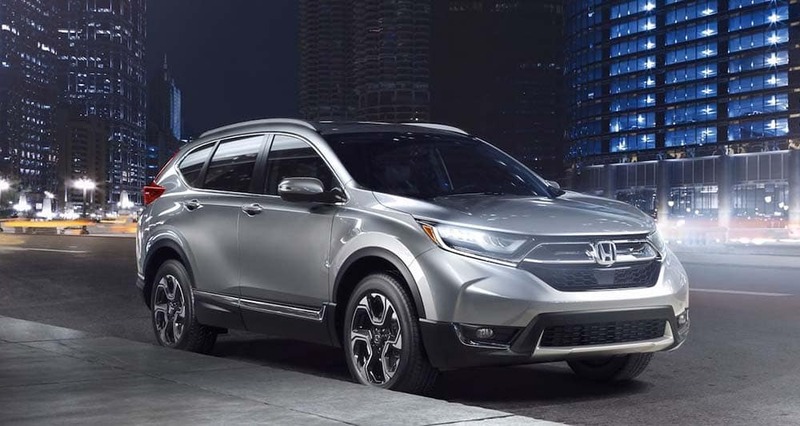 The Honda CR-V is an incredibly popular and versatile compact SUV that offers multiple configurations for a wide variety of lifestyles and uses. The Honda Passport is likely to be priced between the CR-V and the Pilot. It is an “adventure-ready” SUV for those who enjoy off-roading or want better performance in challenging road conditions. 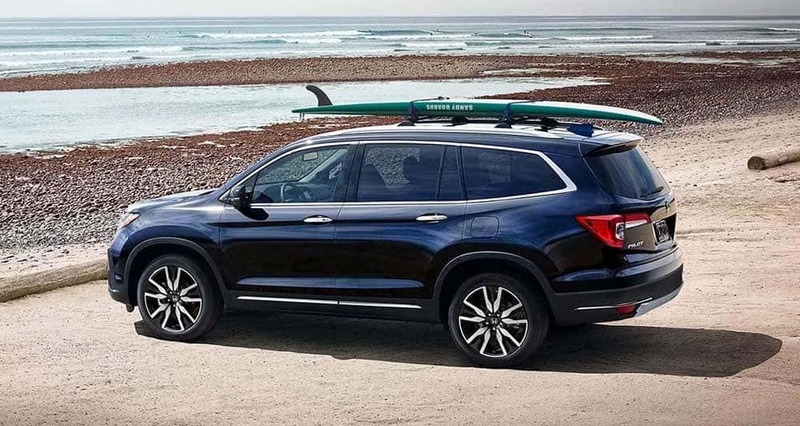 The Honda Pilot is ideal for large families who are always on the go in Danvers. If you are ready to test drive a fuel-efficient Honda SUV in the Ipswich area or if you have any questions, contact us today! You can also see how Honda SUVs compare to competition like the Mazda CX-5 and Toyota Highlander at Honda North. Be sure to check our rotating new Honda specials so you don’t miss out on a great deal!